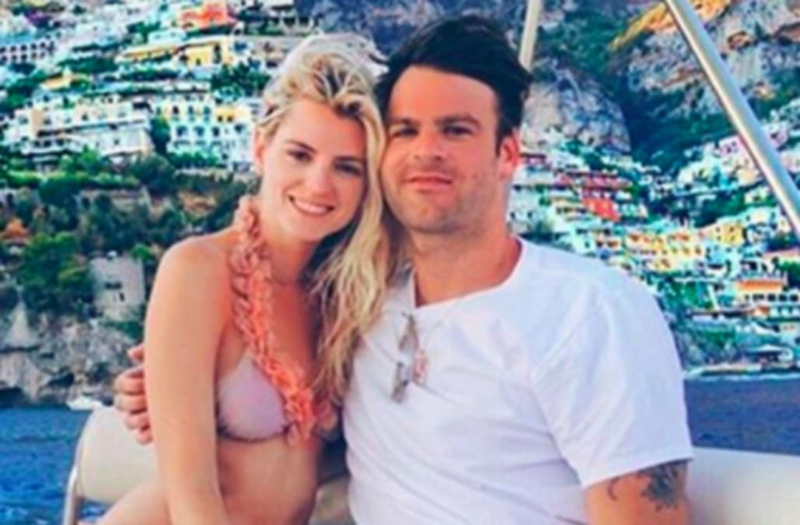 The Chainsmokers’ Alex Pall has spoken out after his ex-girlfriend Tori Woodward publicly accused him of cheating on her. "I’ve tried so many times to think of a new way to say it— and it’s still I love you, love you, love you"
Both members of The Chainsmokers are now single. Us Weekly exclusively revealed in October that Drew Taggart and his girlfriend, Haley Rowe, called it quits after dating on and off for more than a year.